Apple Daily reports that HSBC cut 120 people from its IT department on Monday morning, quoting Francis Fong, founding Chairman of Hong Kong Association of Interactive Marketing, as a source. Many of the retrenched staff had spent more than 10 years with the bank. They were given three months’ salary as compensation. Fong told HK01 that IT positions involving the operation of ATM machines are fading out, as consumers are moving to online banking. As a result, more banks are outsourcing IT infrastructures and operation to mainland China and India to save cost. 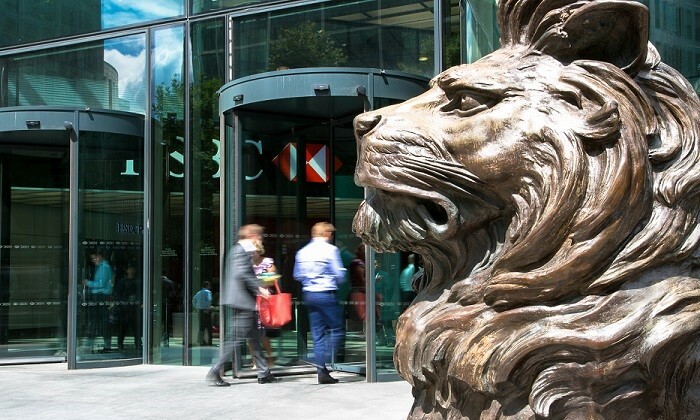 The Hong Kong Banking Employees Association condemned HSBC for firing employees from the Hong Kong market, which is a major source of revenue for the bank. Last month, the bank’s Global Banking & Markets (GBM) division cut 20 staff members. The affected employees were IT support for the GBM division, with some of them remote staff who worked from home. According to HSBC’s annual report, the bank’s headcount in Hong Kong in 2016 was 29,000, it was reduced by 1000 compared to a year ago. Staff who are used to a varied group outside of the office are better able to identify with a wider group in work, new study sugge..
Local staff are, in fact, more likely to search for new jobs than their counterparts worldwide, with most utilising online job boa.. Here are some ideas Human Resources took away from the exclusive "active HR practitioners only" event. ..